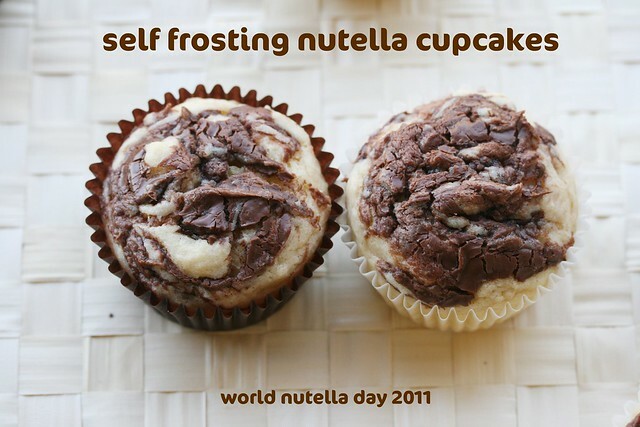 Holly Knitlightly: World Nutella Day! I will DEFINITELY be eating lots of this in Europe in May! This might be the best holiday ever. Just sayin'. i love nutella - that looooks so delish!!! mmmm, i LOVE nutella and have it almost every morning on a piece of toast. i finished my jar today...on national nutella day, weird!! anyways, i need to get some more as it's a great start to my morning...a little treat! nutella is also pretty good for you, health-wise, you wouldn't think it would be but check out those ingredients, not bad! I love crepes with just nutella & banana or blueberries. I was never allowed nutella growing up but those puff pastries are making me want to go out and get some just to make up for all that I missed when I was younger! Yummy! Now this is a great holiday! I haven't had nutella in ages... I'm craving it now!